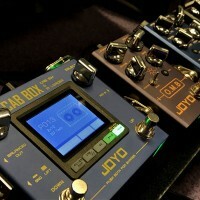 The Joyo Top-GT amplifier is a small and portable device that combines a Bluetooth speaker with a guitar amp. 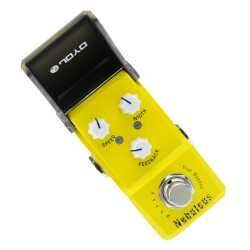 It is ideal for practicing your guitar skills and can also be used as an ordinary Bluetooth speaker. 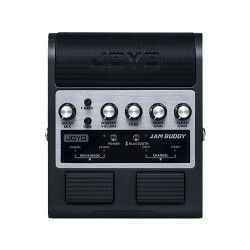 As a guitar amp, it features VOICE, DRIVE and TONE controls. 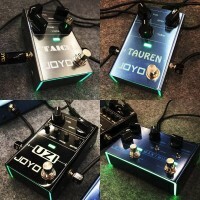 You can LINK the Top-GT with your mobile device and use any guitar app to use its sounds and play them through the Top-GT. 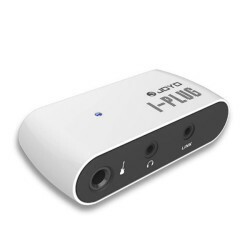 You can use the included 3.5 mm link cable to connect the Top-GT to your smart device and enjoy the flexibility of software based amps and effects. 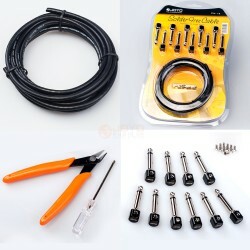 (please be advised that some Android and Windows phones need an adapter to reverse the plug’s polarity) Your guitar gets connected with a standard guitar cable. If you want to use the Top-GT as a speaker, we made it easy for you to connect the gear you already own. Stream music with Bluetooth 4.0 or just use the AUX IN connector. In addition to using the built in speakers, you can also connect headphones to practice quietly when the people around you are giving you those funny looks. Stream music from your phone while jamming to it with your guitar or just create a nice backdrop of cool songs when your friends come over. 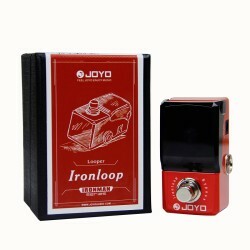 Joyo’s Top-GT is equipped with a 7.4V/2000mAh lithium battery as its internal power supply and comes with a 9V/4000mA power adaptor as well. When the battery runs low, just use the power adaptor to charge it. It should take about 2.5 hrs for a full charge. 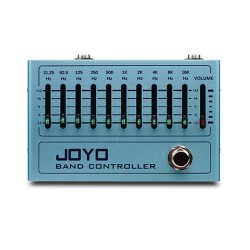 The amplifier can be used while it is being charged so you never have to sit around and wait for it to be finished.